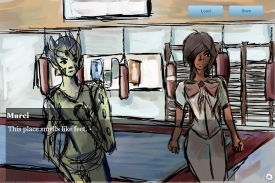 "A surreal but pleasant and family friendly visual novel." Sports Manager is a visual novel that makes absolutely no sense, doesn’t ever mention the actual sport you play, and whatever sport it is it must be incredibly weird as it seems to have only three players on it and automobiles are not excluded, yet it’s charming and sweet and there is something very warm and innocent about the whole story. In the current climate of visual novels addressing often dark and disturbing topics this was nice to have something that was relaxing and easy going, it would have been nice if it had gone a bit deeper in to the world of sports but it does introduce you to some warm and friendly characters in your two best friends Attica and Marcia and of course an enemy the captain of the rival sports team who enjoys to rub his success in your face. Sports Manager not the visual novel of football manager that I was hoping for but it is kind of cool and fun, the pictures are nicely drawn although a bit more variation wouldn’t have gone a miss and they do tend to become more repetitive and a bit stale as the visual novel progresses. 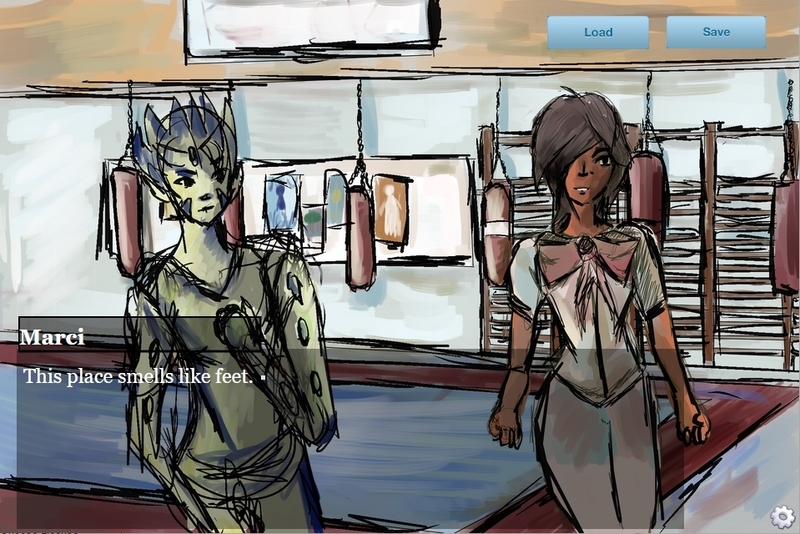 You can download the pleasant and a little bit silly visual novel Sports Manager here for free.